Do you have everything on your website? Our inventory is always changing! Many products are on display in our showroom, but not yet updated online. Yes, we provide the option to finance your new furniture at 0% interest for 15 months. Do you deliver to _______? We deliver nationally to the 48 contiguous states. Call us to discuss your shipping needs. Do you sell real leather? Yes, we believe in the durability and value of genuine leather. That’s why we only sell top-grain & aniline dyed leather and avoid selling “bonded”, leatherette, or other vinyl imitation leathers. 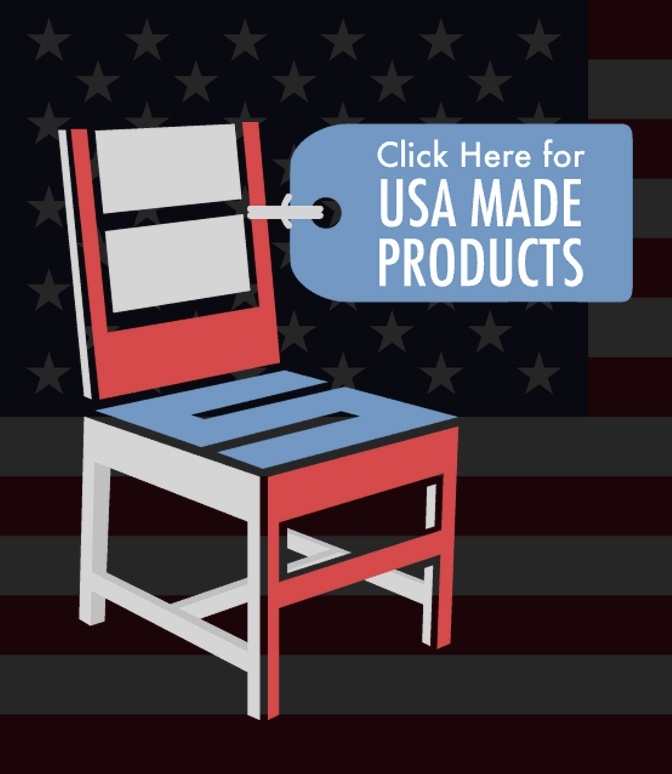 Do you carry American made furniture? Yes, we have a large selection of USA made furniture. We are proud to carry brands like Yutzy, Omnia, Palettes by Winesburg, Craftmaster, Southern Motion, and many others. We do our best to ensure your furniture is 100% right for you before ordering. Special orders are traditionally non-cancelable & non-returnable. That being said, it’s very important to us that you are happy with your new furniture. That’s why in some cases we encourage you to discuss your return needs one-on-one with us so we can best serve you. I’m ready to order. Do I need to pay in full? For your convenience, we only ask for 50% deposit to order your furniture. The remainder of your purchase won’t be collected until your exact delivery time is finally scheduled. I have been a customer of Collier's for years. Their no pressure sales makes shopping stress free. I have ordered off the sales floor, from a catalog and had custom pieces made. They offer furniture in a variety of price ranges. I have even gone to them looking for a piece of furniture that had to fit in a very specific place and be functional for my needs and Collier's found the perfect piece! The entire staff goes above and beyond for their customers. Michael is amazing! I highly recommend them!! If you want to buy high-end furniture presented in a beautiful showroom, go to Collier's. If you want an A+ salesperson, ask for Steve. I'm a very picky person and prefer to think overnight before making a big purchase. But this time was different, I knew immediately that this furniture was for me. And I even went back the next day to purchase more. The buying experience was top-notch, I will always ask for Steve when buying furniture in the future. Great experience here! Mike is awesome! Very helpful definitely not 'pushy'! Very happy and excited to be getting our new sofa and rocking chair! For the quality, the price was very reasonable. 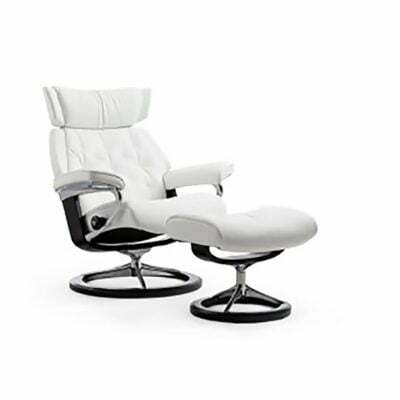 This is a high end furniture place with a large selection to choose from. If you are looking for the highest quality furniture in the area this is definitely a place to check out. Keep in mind that even though the prices are high, so is the quality.... You get what you pay for. 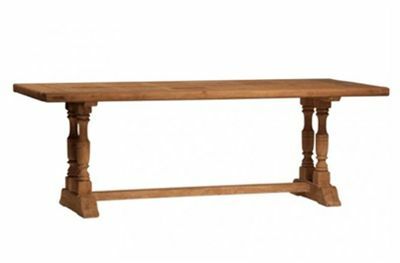 It is truly designer furniture and you can find real hard wood decorative tables here. If you are satisfied with engineered wood go to a place like Ashley Furniture and you will pay a lot less but it won't hold up nearly as well even though it can look as nice. This is the kind of quality that you pay a lot for but it lasts you a lifetime. We have been purchasing fine furniture for over 45 years and never have had the wonderful experience we have had at Collier's. This is a non-commissioned staff that works together to give you the ultimate in shopping for furniture. Furniture prices are fair and service after the sale is beyond expectation. 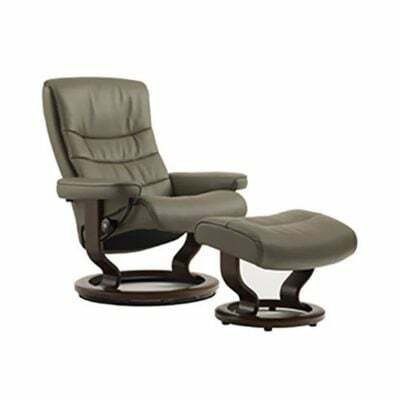 We currently were shopping for a piece of Stressless furniture and have the item headed to our home knowing that the service following the sale will be exceptional. Delivery and set up of a previous purchase was exceptional as a heavy leather sectional was moved several times before the exact spot was located and no complaints were made by the gentlemen who made the moves and situated our sectional where it needed to be to work for us. Pricing for cash sales can be worth your investigation. We were looking for a comfortable leather sectional sofa to meet our space requirements while also having the quality to last 10+ years. 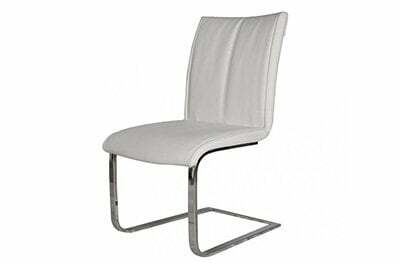 After visiting several furniture outlets in the Orlando area, we were unable to find the right size, design or quality. 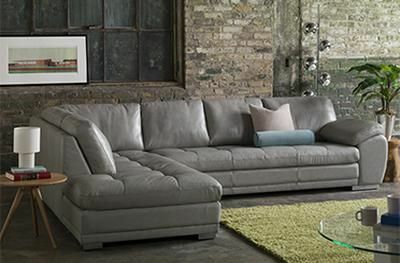 We finally visited Colliers and found a great selection of leather sofas and sectionals. They stayed later than business hours to make sure our choice met our needs exactly. After a wait for the sofa to be made, it was delivered with their own professional crew. I would highly recommend Collier's Furniture Expo to anyone looking for a stylish, high quality, long lasting leather sectional. This is the 2nd time we've bought a Natuzzi sofa from Colliers Expo. Like the first time, the sales staff and the delivery staff were all courteous, polite, responsive and helpful. I would happily give the company a 5 star rating, but on this occasion, the manufacturer has let them down a little. 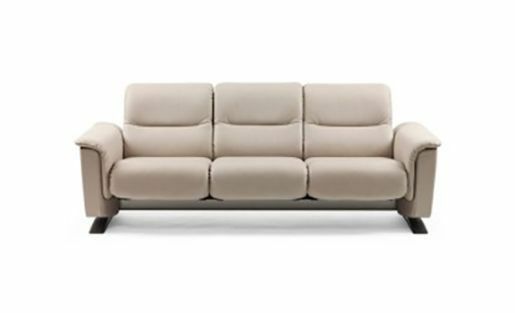 The Natuzzi sofa is a sectional/modular system. The first sectional that we bought - all of the sections fit together accurately, and the front of the sofa looked like it was all "one piece". The sections fit together using a bracket & hook system that locks each section piece to the next one. Steve and Victor were fantastic! We had visited nearly every furniture store and they all fail in comparison to the gems you can get here! If you were looking for modern and farmhouse rustic (us), this place is perfect for you! This is Peggy Banks, Georges wife. 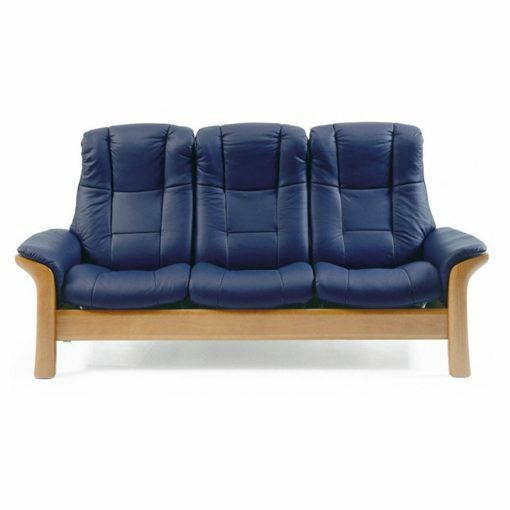 I absolutely love the Omnia wrap around couch we purchased last summer from Collier. It is amazing to look at and extremely comfortable. Steve waited on us and he was truly top notch. When my daughter is ready to purchase furniture she will definitely be a customer. Thanks soo much! The sales room was vast and staff were very helpful. I did have to wait a LONG time for my table; but it was worth the wait. I love it. The delivery guys were very efficient and the tablet arrived in perfect condition when they said it would. This place needs to advertise more so folks can find them. I have to say that purchasing my one of a kind furniture from Collier's Expo has been outstanding! The sales people were all wonderful and helpful every time I came in. The furniture is outstanding quality. My salesperson Steve always went out of his way to help me. Knowledgeable, low-key staff with high quality furniture. Shopping at Collier's was a real pleasure. Their sales professional, Victor Garza, really knows the inventory and the options. 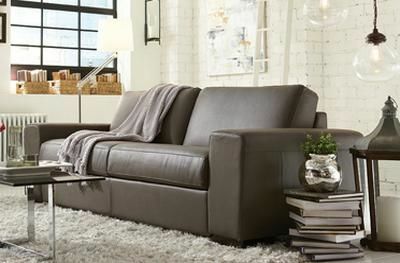 Victor listened as we reeled off out extensive list of "must haves" in a new sofa and loveseat. (We had been in a number of other stores before Collier's, and everyone else just kind of gave us a blank "you can't get that" look). Victor showed us several sofas and let us explore the store while he gave us some space. He knew every answer to every question we asked, and we were able to find a wonderful set and get all the "must haves" we asked. The set was delivered yesterday. As promised, they called half an hour prior to arriving, promptly within the 3-hour delivery window. The delivery was courteous, careful, friendly, and efficient. I purchased a custom dining room table and buffet, and a media stand. Victor was awesome to deal with and his attention to detail made sure I got exactly what I wanted. Order time frame was right on target. Will visit Colliers first for future furniture needs. Excellent customer service and excellent quality!! 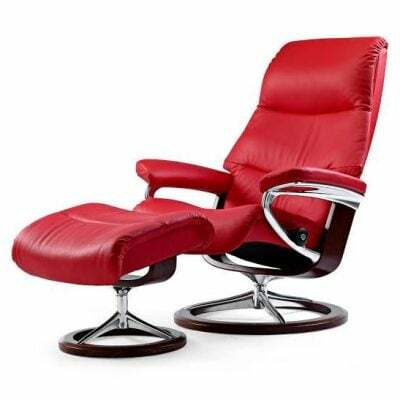 I ordered two Palliser motion leather chairs. They were delivered today. My husband and I are very happy with them. They are exactly what we were looking for - and I had been looking for a long time. Karen, the owner was very patient with me while I was shopping. All the sales people there are sincerely helpful. They have a nice selection. It's a pleasure doing business with a well run furniture store. Colliers provided excellent service. 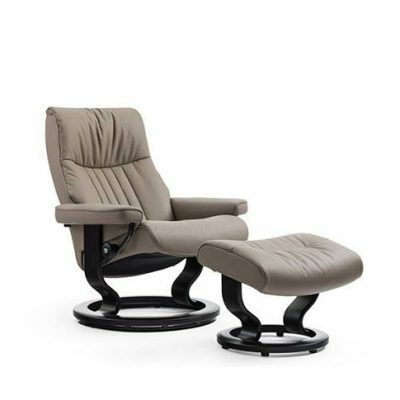 As a long time Stressless user we went to Colliers to replace a 20 year old chair. Left with a chair and couch. Split delivery was made with no problems. Would shop there again. After purchasing a home a little over a year ago, we checked the typical big box furniture stores to furnish it, but did not like what we experienced, or the furniture. Thank goodness we found Collier's, which is a family owned business, and the owner's are hands on. We received so much assistance from them, and they spent a lot of time with us since we had basically an entire house to fill. If they don't have it on the showroom floor, catalogs are pulled and they will assist in finding what you are looking for along with offering advice as to what works and what doesn't. 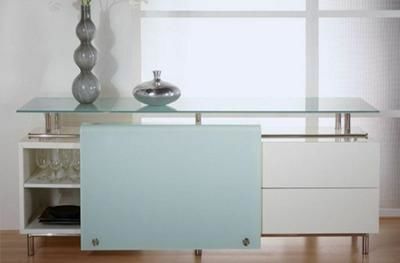 If a piece of furniture is damaged, etc, they make it right. Dealing with Colliers has been a very pleasant experience and supporting a family business is even better. Have recommended Colliers to several friends. Victor was a knowledgeable and efficient salesman. I was very happy with his follow-up. He called when he said he would. In addition, I want to thank the delivery team. They were very professional and punctual. The delivery was preceded by three phone calls letting me know that they were getting closer and their ETA estimate was earlier than their estimated time. They were polite and explained the furniture thoroughly. High quality furniture & friendly, knowledgeable staff. Good prices. Collier's went above and beyond.....one piece we purchased wasn't big enough. We exchanged it and paid the difference. They delivered it without an additional fee and set it up. They are an excellent company with good people who will do whatever it takes to make a customer happy. We have been going here since 2011. It was important to us to support small family owned businesses. We searched for 2 years for the perfect sectional. Michael is the owner and helped us right away. We didn't feel sharked like we normally do at furniture stores. The owners knowledge is amazing and their selection was and is beyond my high standards. We are loyal customers and have referred many others. People walk into our home and always ask where we got our awesome unique furniture. I love them so much I even referred my mom who got her order shipped to Michigan. Very knowledgeable salesman. I love the chair we chose. Thank you! Outstanding. Nice to see family owned business and people who really care. If they don't have what you need, they will find it. Very nice people and quality products. Worth the 2 hour drive for me. We had spent two and a half days searching everywhere for furniture to fill our new place and were sooo discouraged. All that ended when we walked in to furniture expo. We met Michael the owner, and Justin, his son. Both of them went out of their way to show us all kinds of options to meet what we were describing we wanted. They even more than met internet pricing on a bed we wanted, and went out of their way to have a box spring and mattress delivered to us the very next day, so we could sleep comfortably! The furniture we received when they said we would, it was all beautiful quality, excellent prices and outstanding service all the way through. They were patient with every single question and concern I had and were always extremely pleasant. SUCH a GREAT PLACE TO SHOP FOR FURNITURE. I would highly recommend Furniture Expo to anyone who is looking for nice furniture at good prices and wants to be treated like an important customer. I cannot say enough good about this place or these people......except....DON'T HESITATE TO SHOP HERE!! IT'S AMAZING!!!!! While vacationing in Florida this past winter we visited Collier's and found a very unusual dining table that is not available in Canada. The staff at Collier's was amazingly helpful and made all the arrangements to have it shipped to us. It arrived without a hitch and we have the pleasure of knowing we have a very unique table that can't be found in Canada. Great store and great people. I'm a return buyer of Collier's and very satisfied with the service for years. The customer experience and service after the sale is just outstanding that is why I keep coming back for my furnishing needs. Thanks Collier for putting customers first. Delivery was on time and very efficient. Both deliverymen were well dressed in uniforms and very respectful of our floors, walls and other furniture. We have another delivery in about a month and anticipate another good experience. 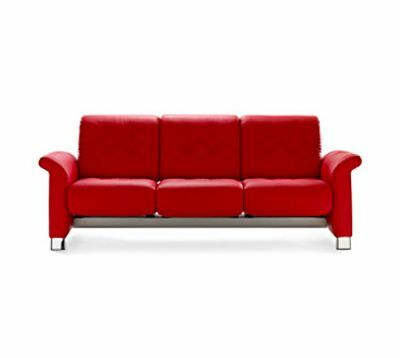 We live in upstate New York, and I searched locally for a sofa and loveseat for our home, but was unable to find anything that was the color, quality and style I was looking for. I expanded my search to the internet, and found Colliers' Furniture Expo that had hundreds of styles and colors. We found one online that looked like what we were looking for, but I felt like I wanted to see it and sit on it before committing to purchasing it. So we flew to Fla to look at it--I had called ahead and they assured me that they had the model I was interested in available. Our design consultant, Victor Garza, provided us with all the information about the pieces we were interested in, and showed us the color and nail head options. We loved the furniture--the quality and the comfort, so we went ahead and placed the order. I ordered two transformers for my recliner/sofa. Their customer service was out of this world. I received my product very quickly and will do business with them again!! This is the best place to get your replacement transformers!! THANKS AGAIN!!!! Moved into a new residence and needed some furniture. Did a lot of looking in various furniture stores in the Orlando area and found Collier's Furniture Expo to be SUPER. Justin was extremely knowledgable and very helpful. Highly recommend. Great company, great furniture, great prices and smooth transaction. Would do business again with them any time. The furniture is unique and magnificent; the sales process was stress free; and the delivery people were neat, helpful and superb! They really try to make the experience perfect. Buying from Collier's was a great experience. The salesman was very helpful and offered a great deal. The item was delivered within a week. I will definitely go back any time I need furniture. We had a very positive experience with these guys recently and look forward to doing business with them for a long time. If you're looking for furniture in the Orlando area, definitely give these guys a try. Victor was the best! It is such a pleasure to work with a true customer oriented sales professional at this wonderful furniture outlet. 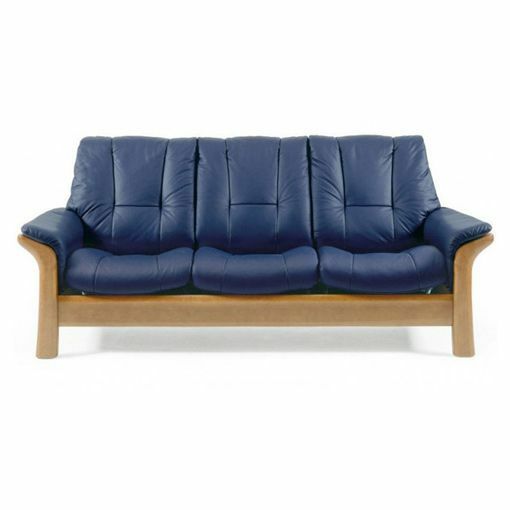 We purchased a high end leather sofa and love seat which had to be ordered with a 12 week waiting period. A beautiful product made in America; excellent customer service; and wonderful dedicated delivery people. Be assured we will visit Colliers first when we next wish to buy furniture.